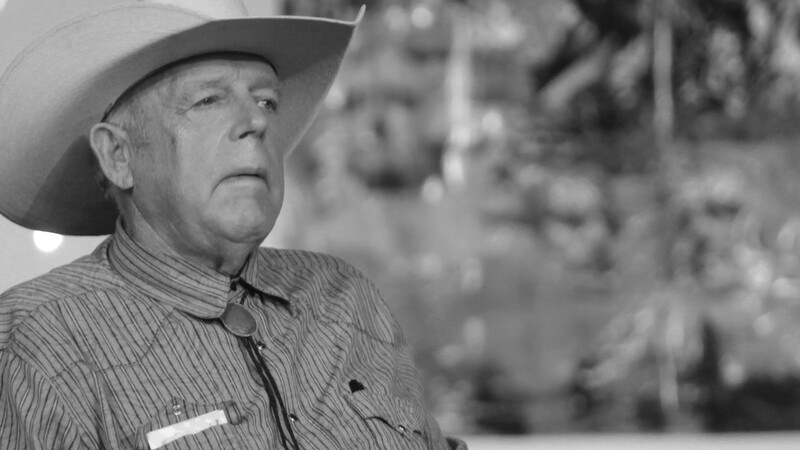 Bunkerville prosecution prepares to address the Bundy family’s dangerous history of extremism on public lands. Oregon victims hope that this time guilty verdicts will prevail. 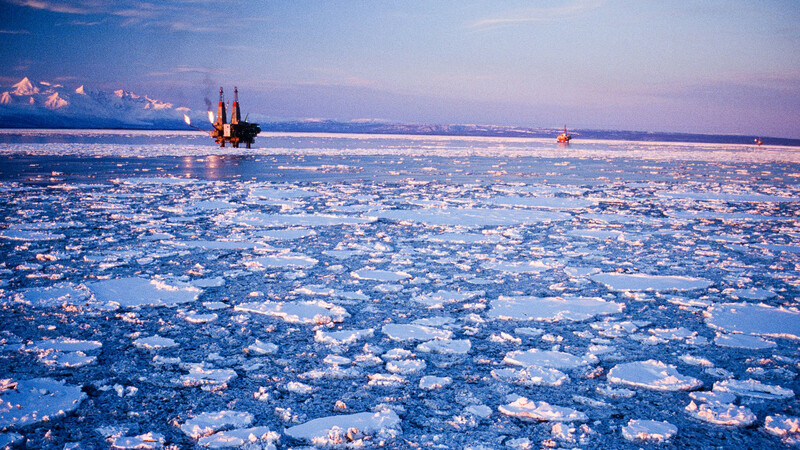 Oil surveys in the Atlantic Ocean could harm marine life without benefiting the US economy. 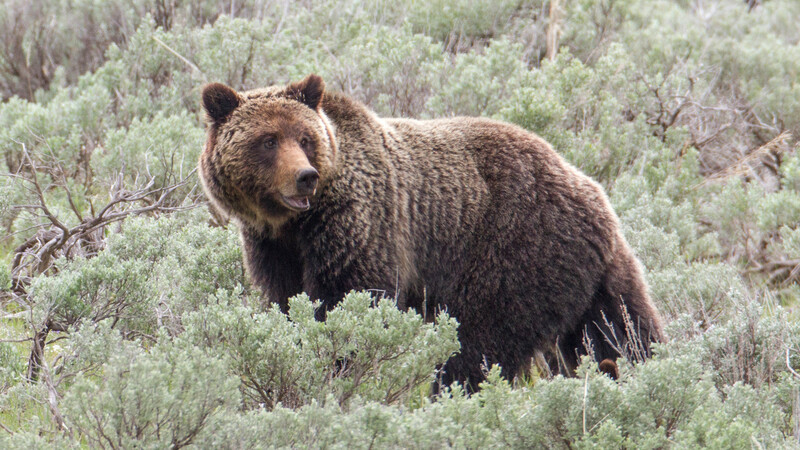 On the cusp of historic ESA success, feds move to permanently isolate iconic bears. 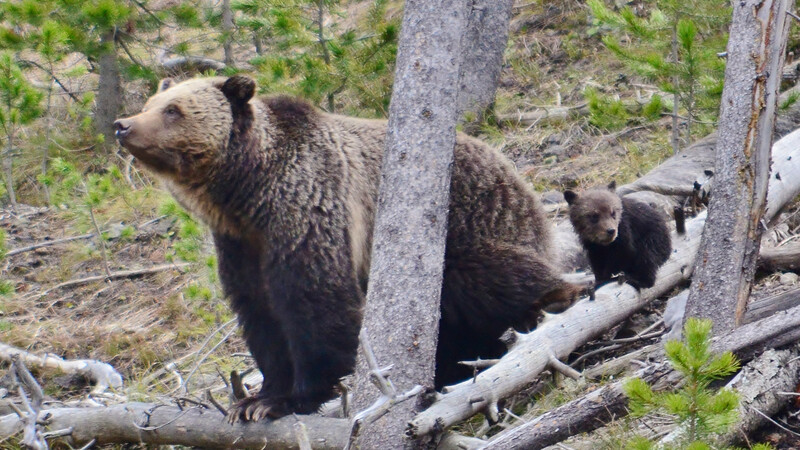 Yellowstone Grizzlies: How Many Could Hunters Kill? 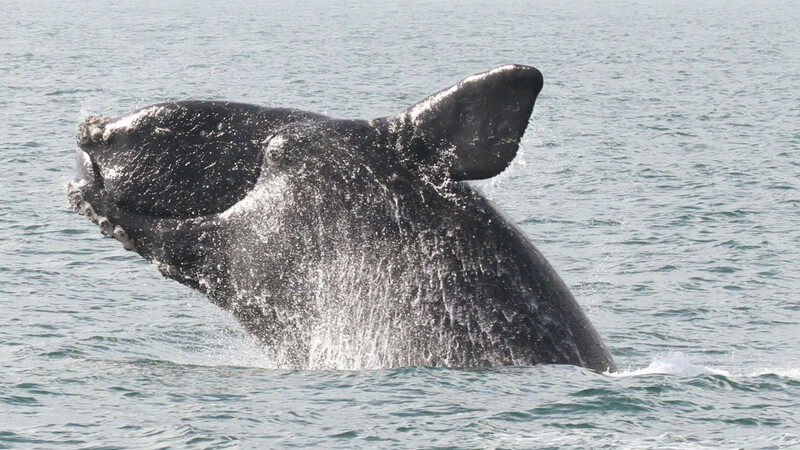 As Endangered Species Act protection ends, it’s all about the numbers. 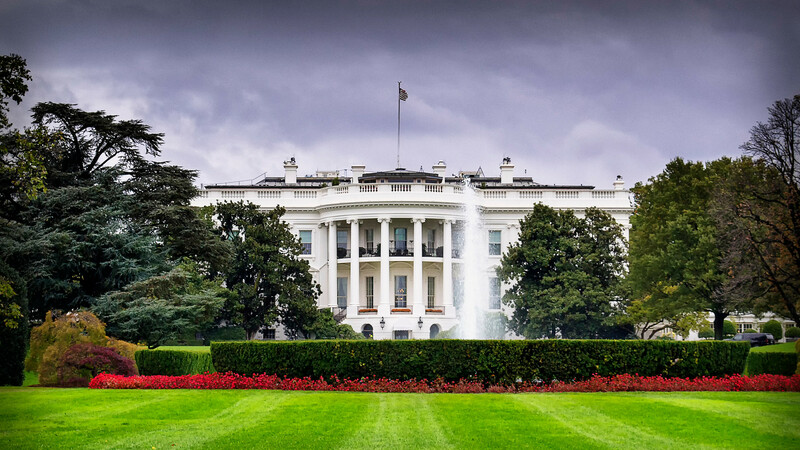 An investigation finds many appointees with potential conflicts of interest. 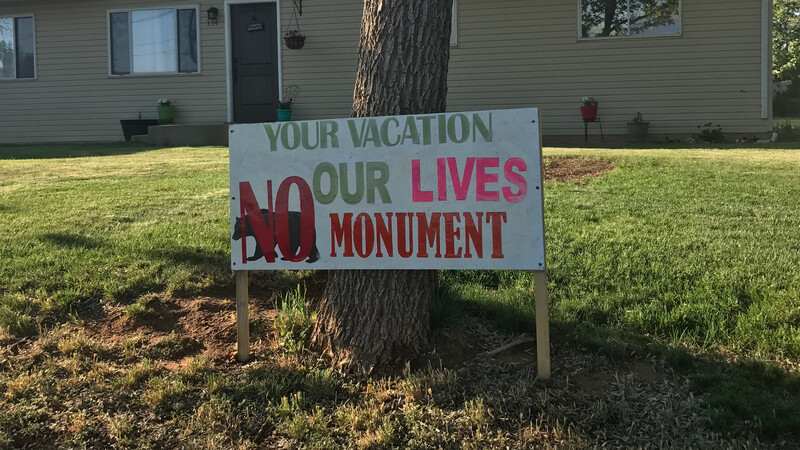 Bluff and Blanding represent diametrically opposing views over the future of the national monument and its Indian ruins. 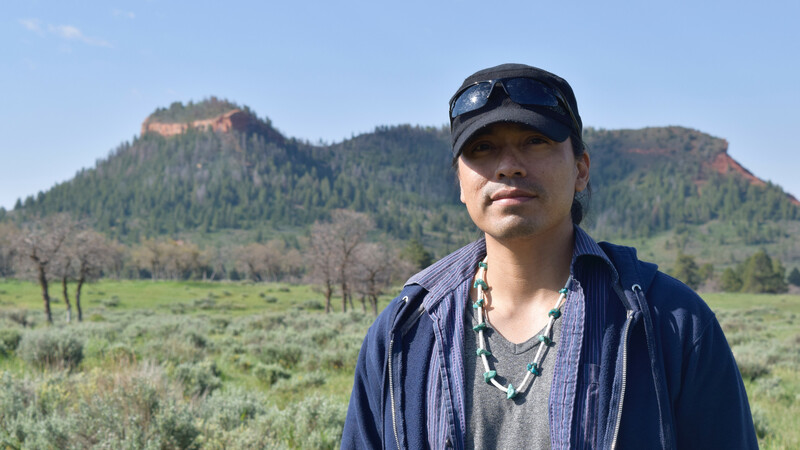 A conversation with Navajo/Hopi filmmaker Angelo Baca. 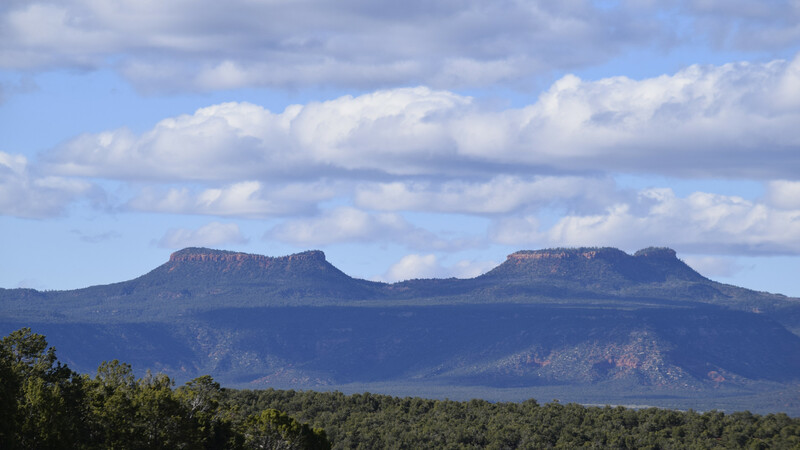 America’s newest national monument was also the first ever proposed by American Indian tribes.